Desert In The Hands Of Fitness Female. Royalty Free Fotografie A Reklamní Fotografie. Image 45868569. Reklamní fotografie - Desert in the hands of fitness female. 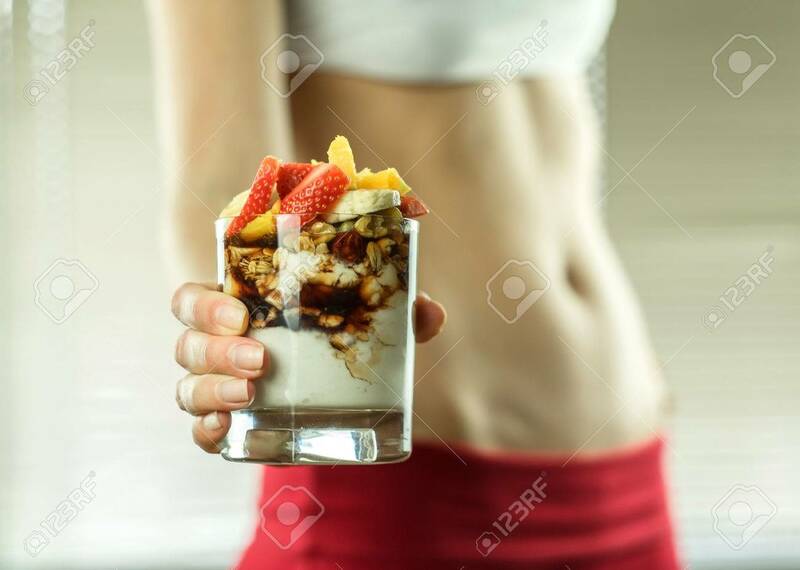 Desert in the hands of fitness female.